Start investing like a pro! 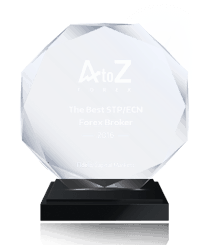 Copy from the leading FX tarders and profit easily. getting profit easily along with them. The concept of copy trading lies on the opportunity for the Followers (new beginning traders or investors) to select the professional trading Strategy Providers (experienced traders or fund managers) and copy the trades in an automatic mode into their own personal brokerage account. This way by using experience and knowledge of the community of professional traders an increadible results can be obtained easily and at minimum risk. 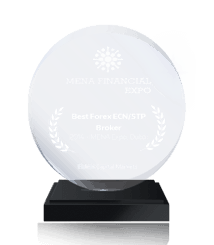 Check available trading strategies and performances of our providers. Choose your favorite traders and add them to your trading Portfolio. 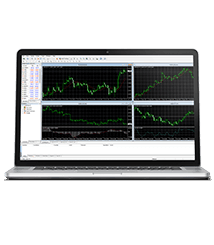 Copy PRO is the easiest ways to make profit in the financial markets. It broadens the treading opportunities whether you are already a trader or have no proper experience for confident profitable trading. Simply invest into Copy PRO and let the professionals do their job. 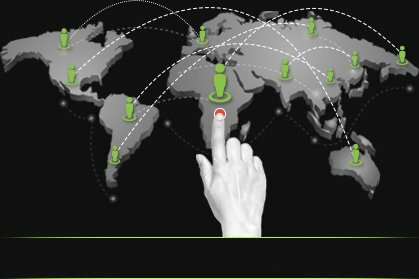 CopyPro brings together traders from all over the world into a single investment network. Using experience & knowledge of the community of market professionals you can obtain the results you could only dream about. Limit your losses copying the strategy from top traders. By allocating the funds among several strategy providers you are diversifying your portfolio and reducing your risks. 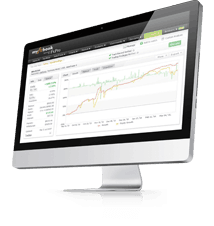 No monthly subscription fee, no assets management fee. Only performance fee that is charged on % of the profits earned. Every provider has a different % fee, that can be checked under ‘Fee’ section of trader’s profile. No long term obligations. Connect to/disconnect from trading strategies at any time on your decision. Stop investing and withdraw all your funds any moment. 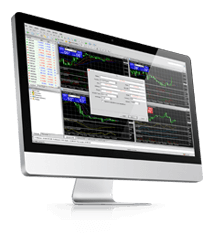 Possibility to copy an unlimited number of trading strategies as well as trade manually at the same brokerage account. The minimum deposit required for account connection is $100. However, the investment sum depends on the trading strategies you want to connect to. Every trading strategy offers its recommended minimum.